Spend 2 Nights and the 3rd night is on us! – Make your reservation today for 2 Nights and 3rd Night FREE. 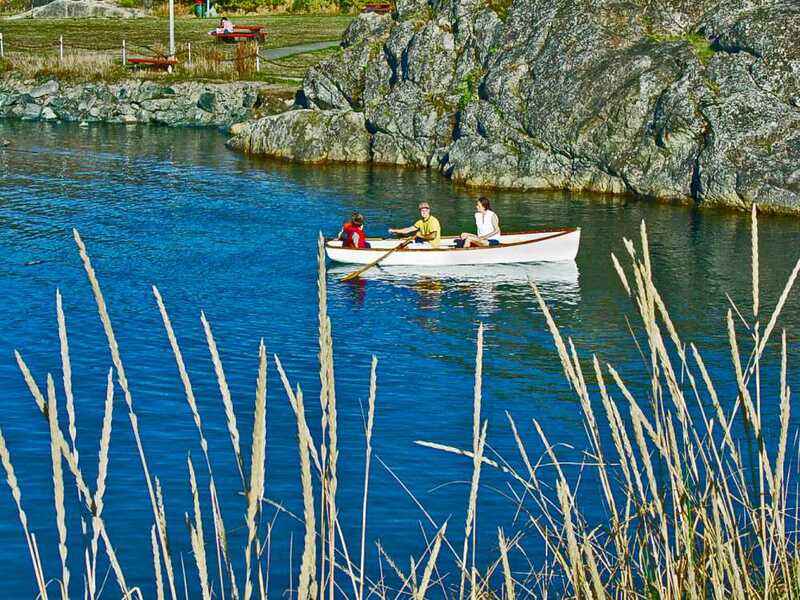 Sign-up for a FREE 2 hour tour up the Gorge waterway. The tour is on a elegant Whitehall which is the best all-water rowboat on the planet. 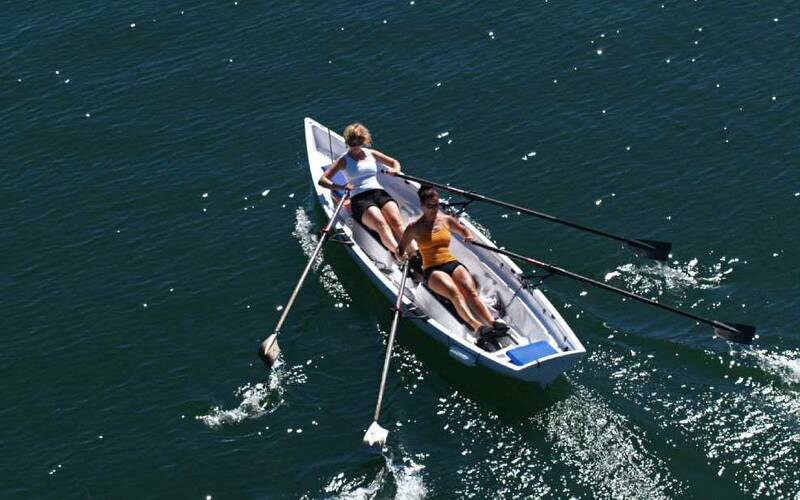 You’ll be toured by our very own dock-master Captain Andrea Guyon who is a professional rowing instructor with extensive knowledge of the inner harbour and Gorge Waterway. The tour starts from the marina heading on the north side of the harbour, under the new Johnston Street Bridge, the Gorge Waterway, see the reverse waterfalls and finishing off at the inner harbour. Bring a picnic lunch, something cool to drink and sunscreen. limited to 3 people plus Andrea.